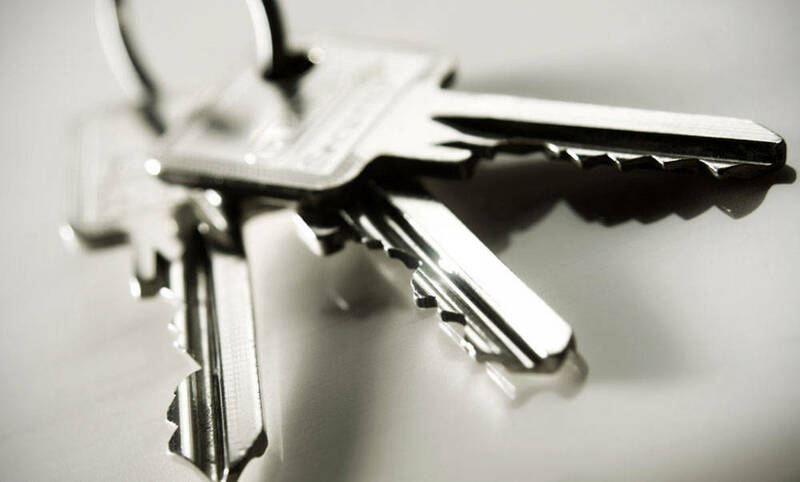 Our key cutting service for Ulladulla and surrounding areas (including Narooma and Braidwood) is aimed at those who need extra keys as well as keys for new locks and safes. We remove and replace old locks as well as install new locks in homes and business premises in Batemans Bay, Ulladulla and anywhere nearby. We also open deadlocks. 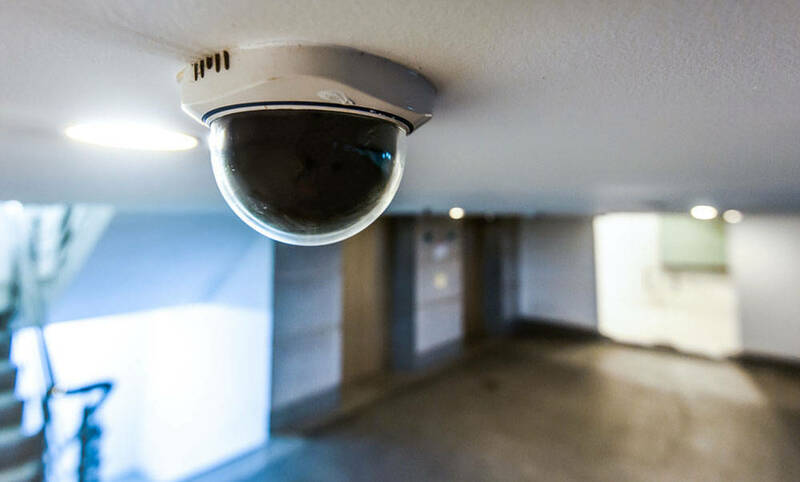 Our professional locksmiths have years of experience installing wireless alarms and CCTV systems in homes and offices in Ulladulla and the greater Batemans Bay area and surrounds. Many hotels and motels have keyless entry systems, and our locksmiths are experts when it comes to installing these. They can also deal with restricted master key systems. 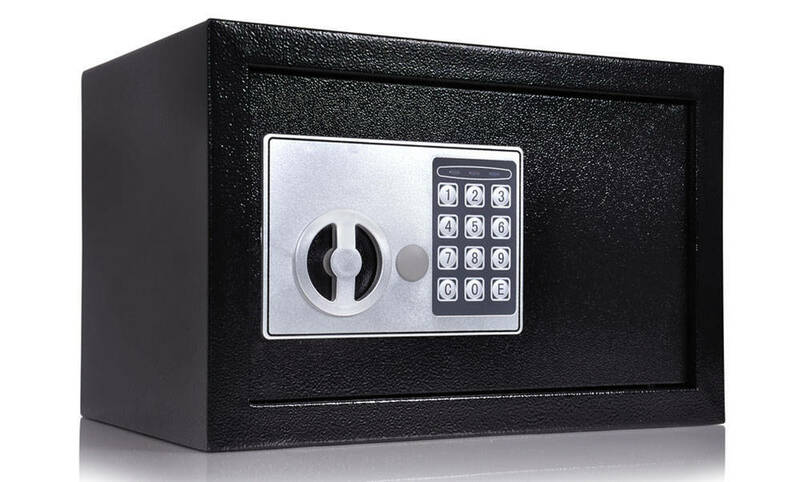 Whatever the size or type of safe you have or need, the locksmiths at Ocean Secure Locksmiths in Batsmans Bay will supply, install or repair them for you, quickly and efficiently. 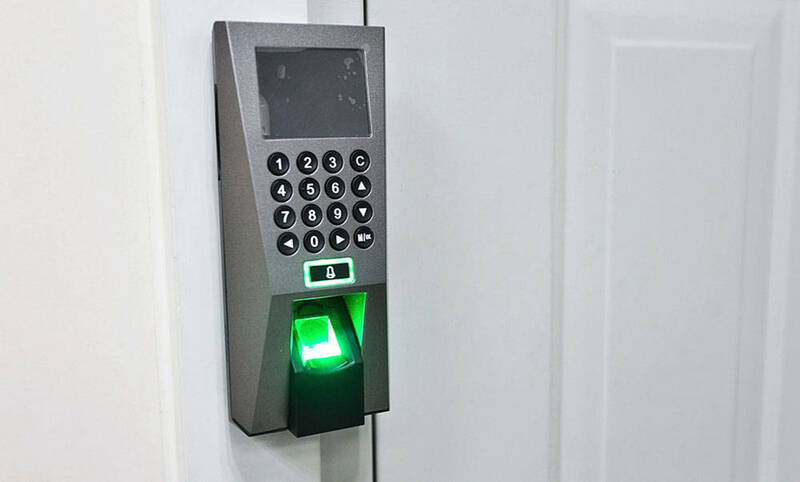 Access control is an important element when it comes to safety and security, especially in business premises, motels and hotels. Ocean Secure Locksmiths are access control specialists. 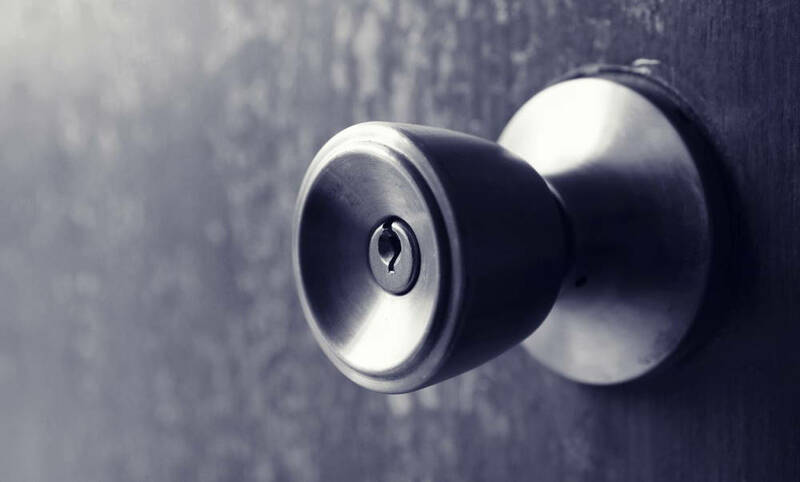 Our team of locksmiths and emergency locksmiths is skilled at handling all kinds of jobs that relate to safety and security. 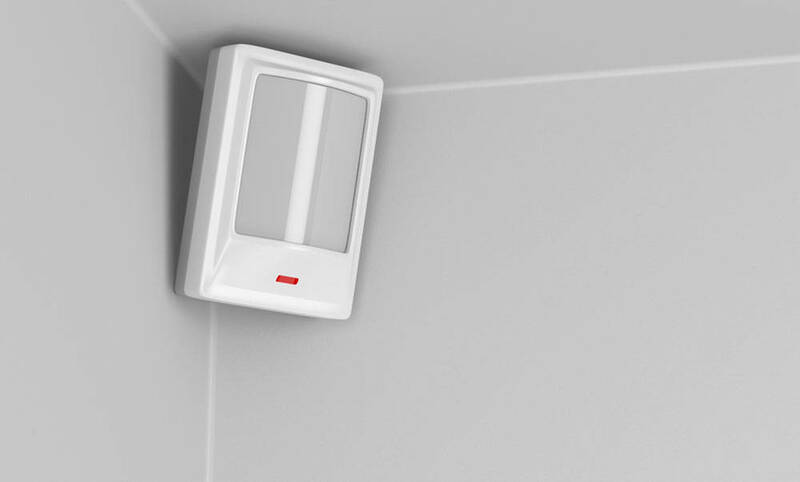 As you can see, we offer a comprehensive list of services ranging from key cutting and the installation of new locks, to the installation of alarms and CCTV systems, and even access control. Our expert locksmiths in Ulladulla, Batemans Bay and surrounding areas can handle any safety and security task you assign them. If you need a locksmith service that isn’t listed here, just tell us what it is and we will be happy to provide the solution. Security Door Locks, Electronic Security, Lock Servicing, Domestic Security & Commercial Security.